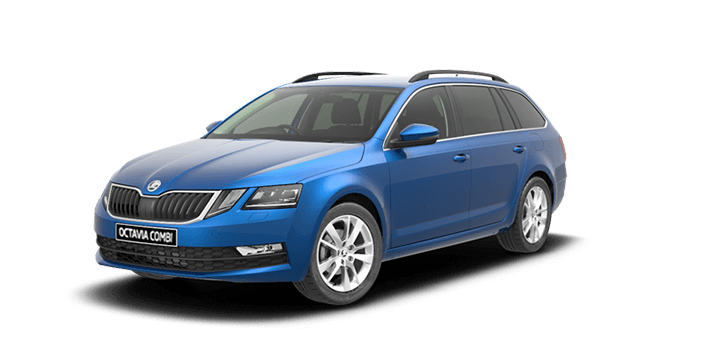 The Skoda Octavia wagon 2018 models all come with excellent tyres fitted at the factory. 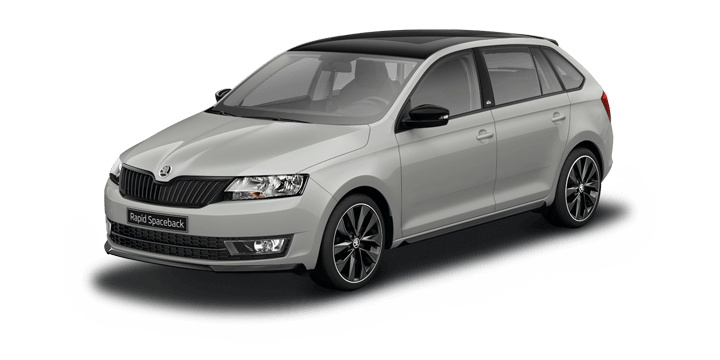 These tyres are designed to work with your Octavia to provide a safe and comfortable driving experience without compromising performance. A great deal of research and manufacturing expertise goes into producing a modern car tyre. These tyres can be expensive to replace, so it makes sound economic sense to take care of them. This will ensure that your tyres work well and last longer before they need to be replaced. 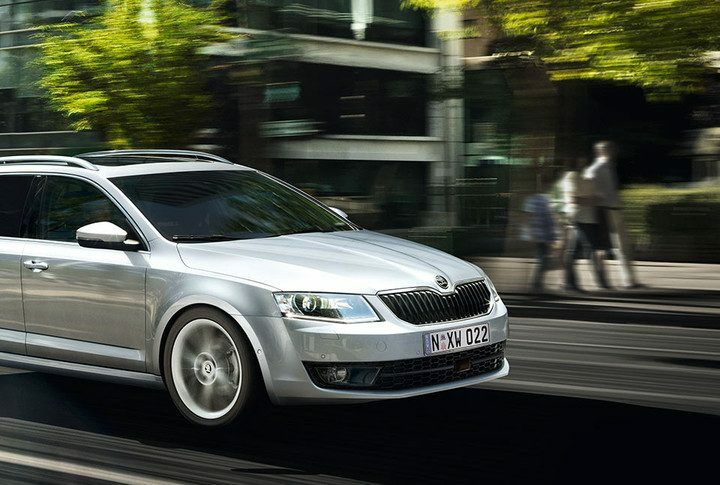 In this article, we will look at five tips to keep your Skoda tyres in great shape. 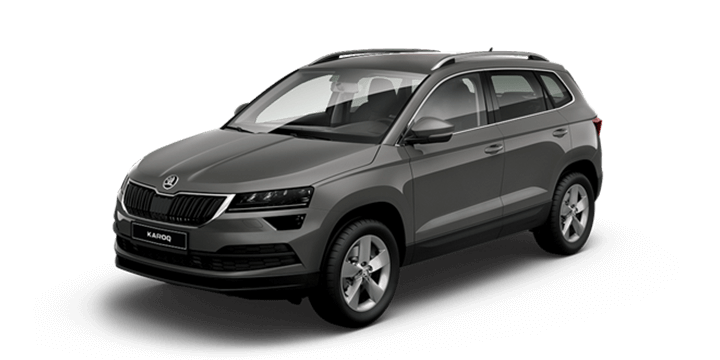 Every Skoda car has a tyre information card placard located in the car, and this information is duplicated in your owner’s manual. This placard list all of the correct tyre pressures that you will need to drive your Skoda car. The owner’s manual will also contain comprehensive details on the tyres required for your car. It’s important to know how to locate this information and what it means. Find out if you have a full sized spare or a space saver tyre or a tyre inflator kit for emergencies. Sadly, a recent report found that over 75% of millennials don’t know how to change a tyre. Although this can easily be carried out by a roadside assistance technician, you will have to wait for them to arrive. If you need to get back on the road quickly, changing your own tyre or re-inflating a flat will be a great skill to learn. The best time to check your tyres is every other time that you call in to get fuel. Check the tyre pressures with a gauge and add air when necessary to keep the tyres at the optimal pressure. Quickly check over the tread depth, the legal limit is 1.6mm, and it’s easy to check with a tyre depth gauge. Checking your tyre pressures could be part of a larger check on the general state of your car. This could include aspects of car maintenance, such as: checking the lights, dipping the oil and topping up any low fluid levels. This will make your tyre checks easier to remember and keep the rest of your car in good working order at the same time. A sudden flat tyre can be an inconvenience, but there are other worse things that could happen when you’re out and about on the roads. It’s a great idea to keep a printed list of important emergency numbers in your glovebox. Laminate the list and keep it updated with any number changes, such as emergency services, insurance details and friends and families. This will help first responders if you’re unresponsive in an emergency situation. 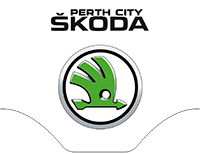 If you’re looking for a Skoda Octavia, get in touch with our team at Skoda Perth. 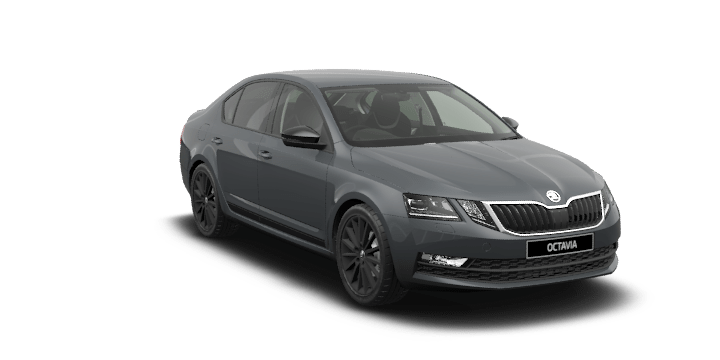 We have a large selection of new, demo and used cars available for sale, including the latest Skoda Octavia wagon 2018 models. 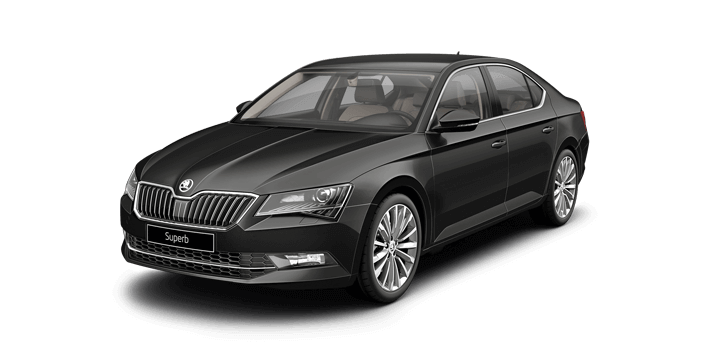 We would love to invite you to join us for a test drive, and you can try out your favourite Skoda cars for yourself. 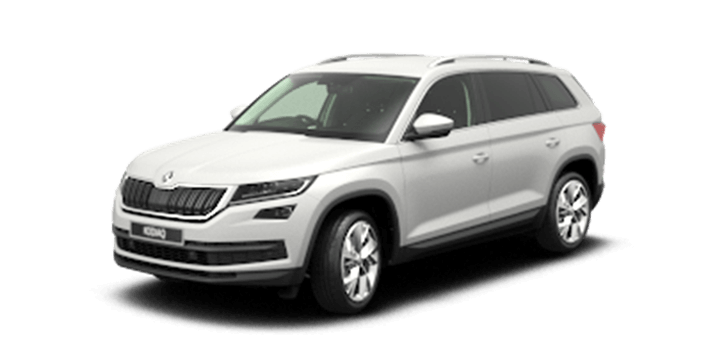 If you need finance for your Skoda purchase, you will find that our rates are extremely competitive and the repayments will be tailored to suit your needs. Our sales staff members are standing by to advise you on the latest Skoda Octavia price, and they will be happy to answer any further questions that you may have.